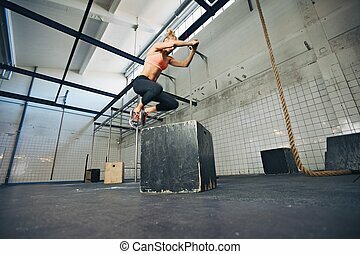 Fit young woman box jumping at a crossfit style gym. 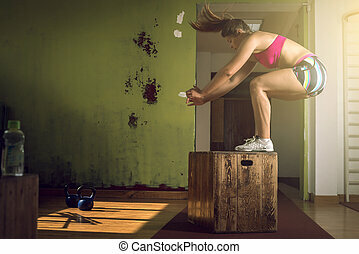 female athlete is performing box jumps at gym. 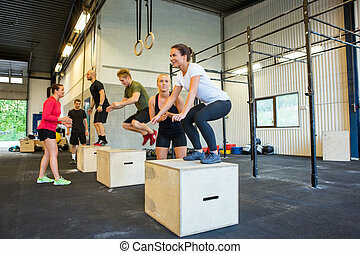 Young adult crossfit girl jumping on box in gym club. 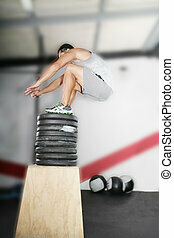 Box jump training at crossfit center. 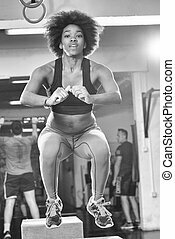 Fit young african american woman box jumping at a crossfit style gym. 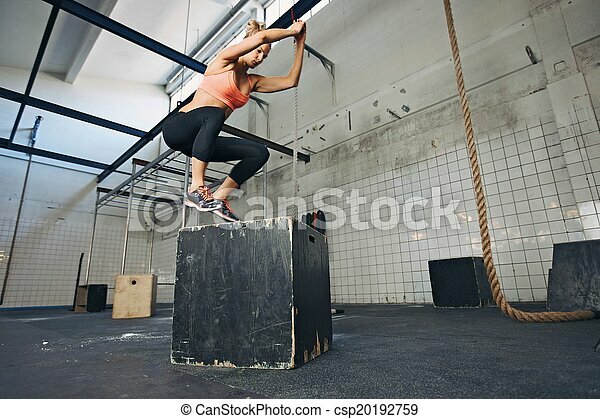 Female athlete is performing box jumps at gym. 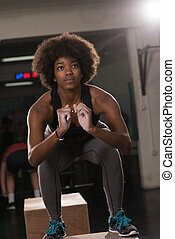 Low angle view of young female athlete box jumping at a crossfit gym. 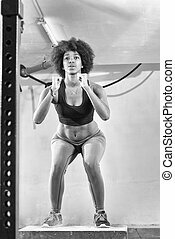 Fit woman is performing box jumps at gym. Young woman kneeling on floor with kettle bell and looking away. 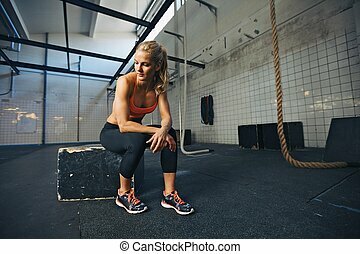 Fit caucasian female athlete at crossfit gym relaxing after tough workout. 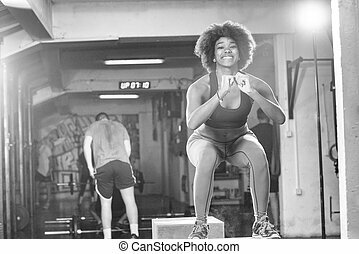 Young woman sitting on a box at gym after her workout. Caucasian female athlete taking rest after exercising at gym. 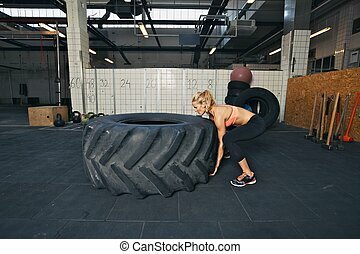 Strong young woman athlete standing and looking at huge tire at gym. Fit female athlete performing tire flipping crossfit exercise. 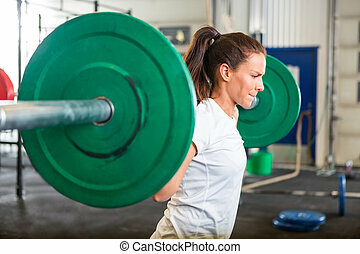 Strong young woman lifting heavy weights at gym. Fitness female doing crossfit workout. Full length portrait of muscular young woman standing at gym looking away with barbells on floor. 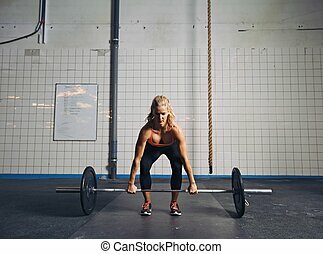 Strong crossfit female at gym. 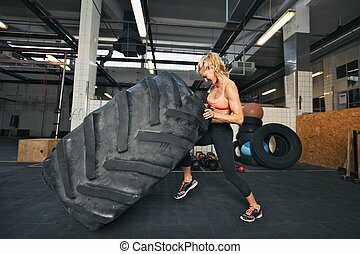 Muscular young woman flipping tire at gym. 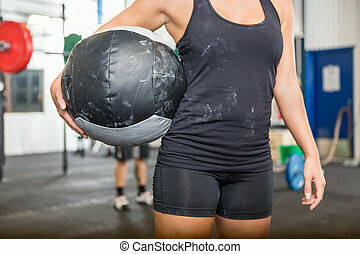 Fit female athlete performing a tire flip at crossfit gym. 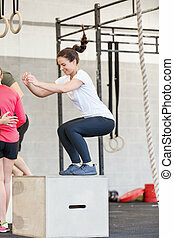 Young woman sitting on a box at crossfit gym looking away. Fit young caucasian female athlete at gym. 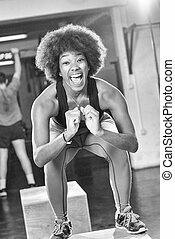 Side view of happy young woman exercising with kettle bell at gym. Caucasian female athlete doing crossfit workout at gym. Muscular female athlete holding gymnast rings at the gym. Young caucasian woman exercising at gym with rings. 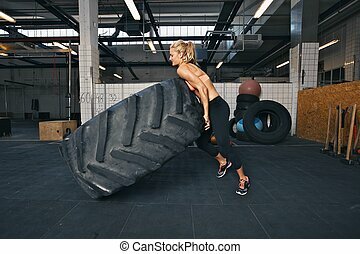 Fit female athlete flipping a huge tire. Muscular young woman doing crossfit exercise at gym. Tough female athlete flipping a huge tire. 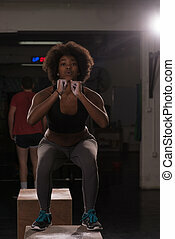 Young woman doing crossfit exercise at gym. Young fitness woman lifting a heavy weight kettle bell at gym. Caucasian female athlete working out at gym. Fit young lady doing crossfit exercise. Beautiful young woman with kettle bell looking at camera. 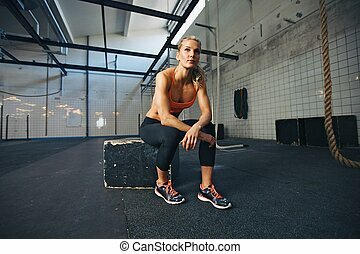 Fit caucasian female athlete at crossfit gym relaxing on floor. 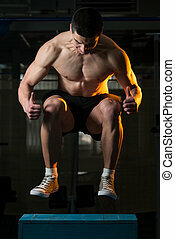 Caucasian female athlete sitting on a box at gym thinking. Fit young woman taking break after her workout at gym.